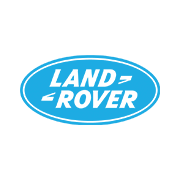 Black Snow Digital was established in the summer of 2009 as a Specialist Digital Marketing Agency to help businesses achieve online success through creating engaging digital marketing campaigns for their consumers across a wide range of industries. 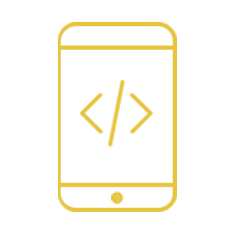 Our work is creatively exceptional, promptly executed and our thinking is always out of the box. 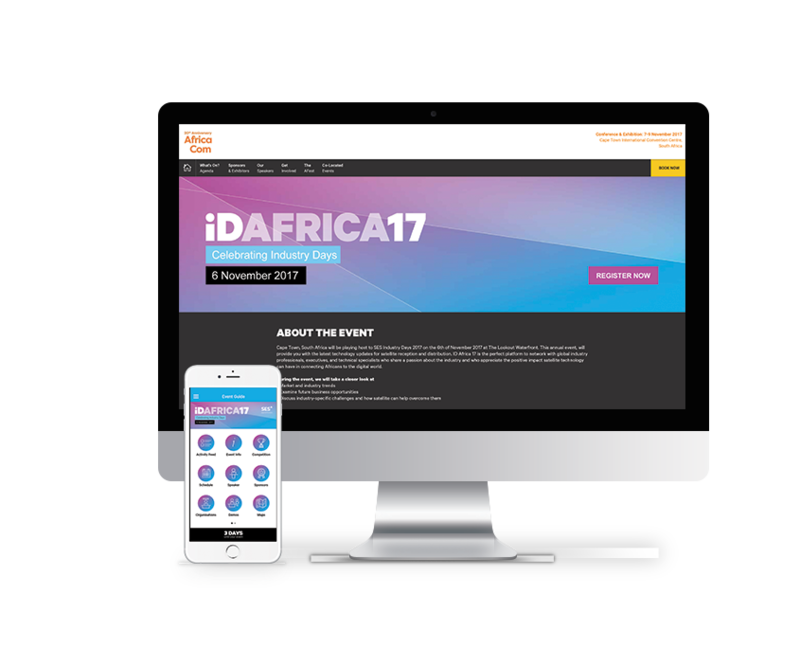 This is backed by our 15 years of combined expertise in the digital marketing and website design and development industry. 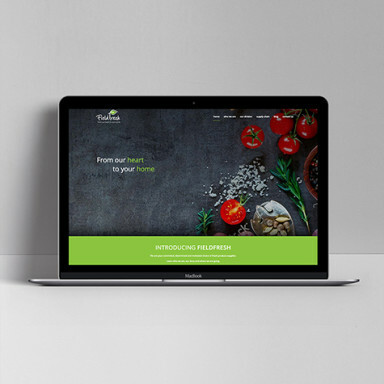 At the core of our Digital Marketing Agency is a dedicated passionate team of digital marketers, creatives, thinkers, problem solvers and technologists who spend their days conceptualising, creating and collaborating to generate powerful business Online Marketing results that drive businesses online. This phase requires that we completely immerse ourselves in the organisation and its associated industry. 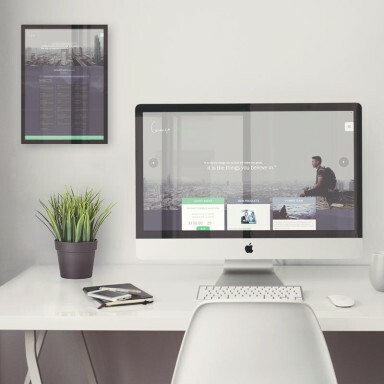 We engage in both stakeholder and user interviews with the aim of defining the business’s core goals, looking for inspiration from both internal and external sources, to identify the company’s place within the market while at the same time identifying competitive advantages. 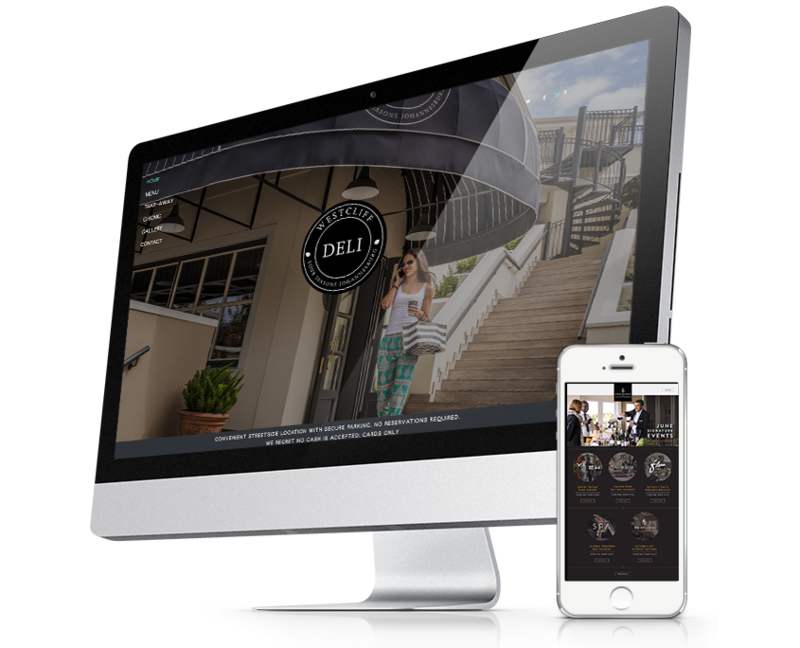 As a boutique digital marketing agency we offer highly specialised services in a unique atmosphere and style that caters to the particular tastes and preferences of our clientele. 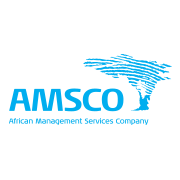 Exclusivity and customised service are our true distinguishing characters of our digital marketing agency. 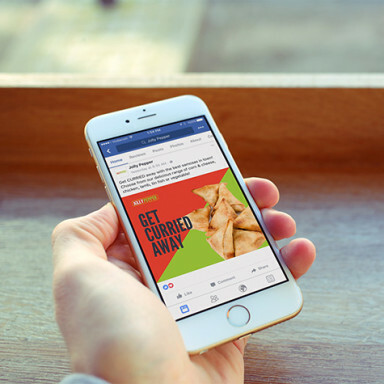 Our digital marketing team has over 15 years’ experience specialising in creating striking matches between brands and consumers. 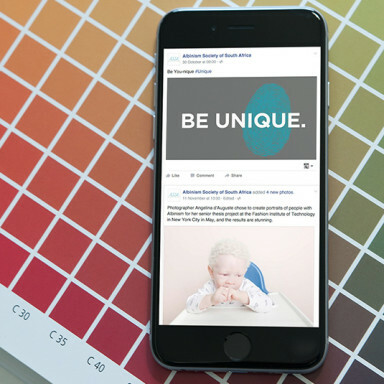 We’re an enthusiastic and incredibly motivated group of digital marketing specialists who thrive on delivering award-winning multi-channel digital marketing solutions for our satisfied clients. 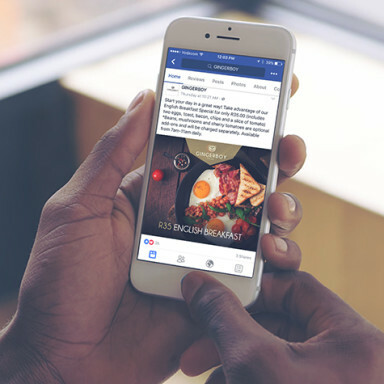 Internet Marketing Strategy and Planning sits at the centre of creating connected brands online. We define and architect solutions to client’s problems using a holistic approach to digital marketing and communications. 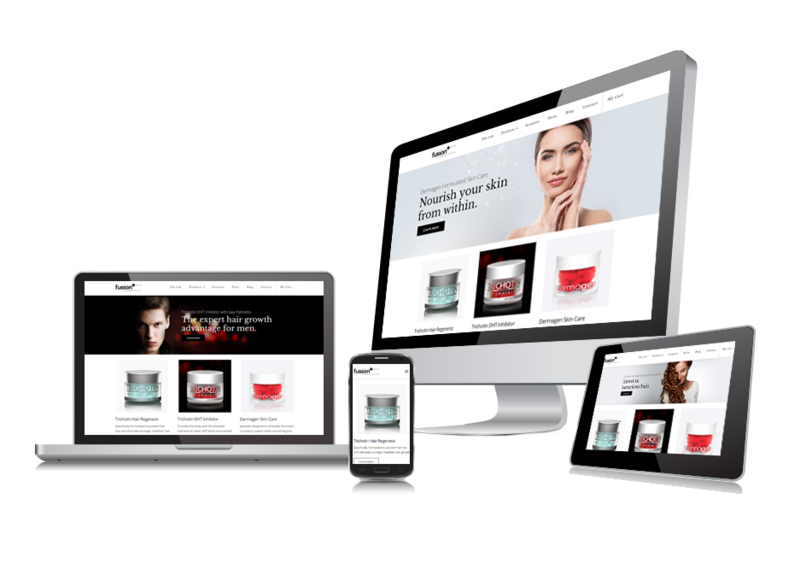 A good Website Design Company can deliver the most powerful and effective digital marketing strategy or message for your business online. 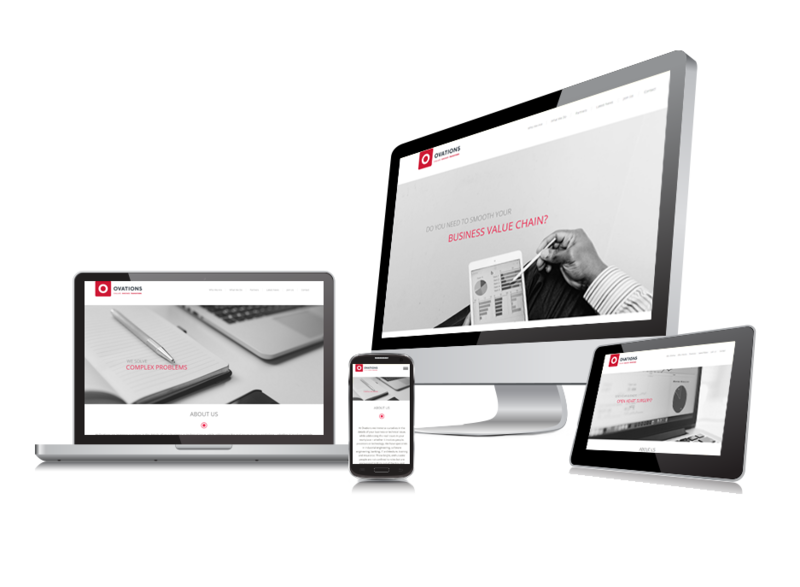 Our Website Design Company services are tailored to meet your needs, including budget, website browsing and website reliability. 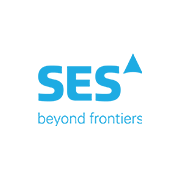 Black Snow Digital is an experienced Mobile Development Company. 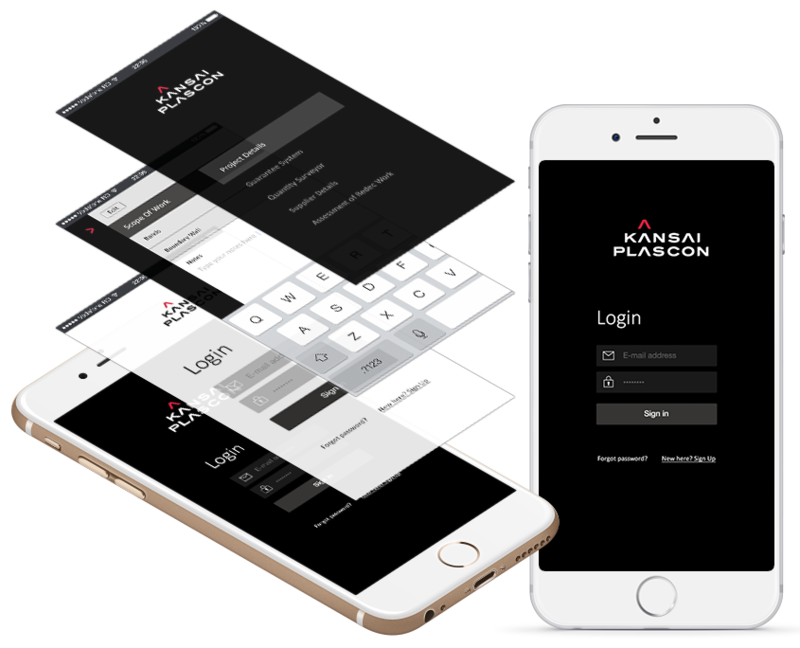 We provide Mobile App Development platforms including Mobile Design, QR Codes, Mobile App development, Java or J2ME based Mobile Games and Mobile App Development. 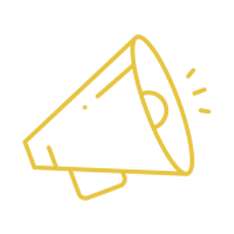 As a Online Marketing Company, we can offer a wide range of Online Marketing Services designed to fulfil your Online Marketing Campaign requirements by using SEO services – Search Engine Optimisation, Google Adwords, Social Media Marketing. 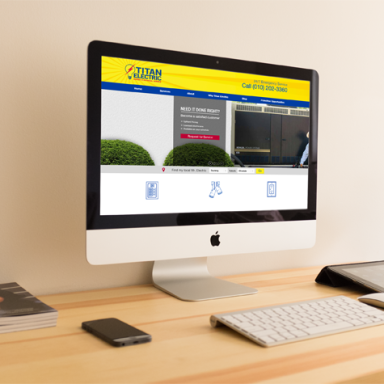 Your website is where business begins. 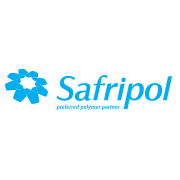 It’s a place where customers come to research, contribute, or build a relationship with you online. It’s a place where they come to buy or sell. 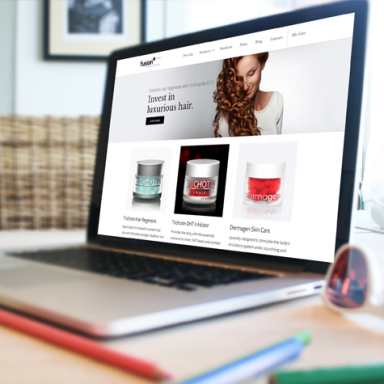 With the number of people using the Internet to search for goods and services increasingly, websites have become one of the Key Public Facing Marketing Tools of any business. As a Internet Marketing Company, we can offer a wide range of Internet Marketing Services designed to fulfil your Internet Marketing Campaign requirements. Our Internet Marketing Services will help you achieve the desired Search Engine Marketing visibility to allow you to connect with your target market through our internet marketing foundations which include; using SEO services – Search Engine Optimization, Google Adwords (PPC on – Google, Bing and Yahoo), Social Media Marketing or Affiliate Internet Marketing and Website Content Writing. 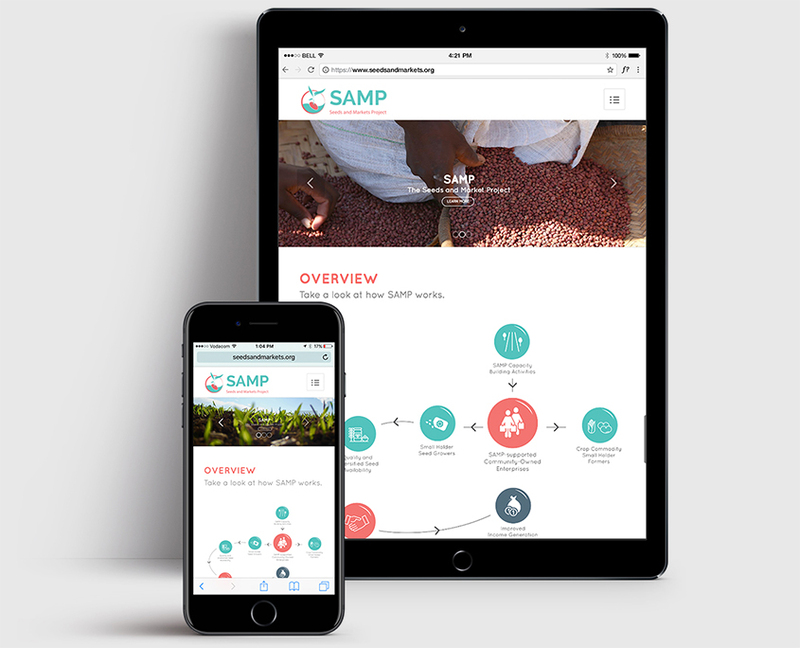 SAMP is a seed and marketing project that’s part of the Palladium Group, a leading international company in design, development and delivery of positive impact— the intentional creation and measurement of enduring social and economic value. 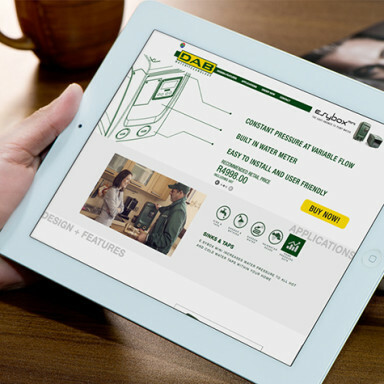 Application: Website Design, Development, Monthly Maintenance. Simbisa is a Shona word that means “to strengthen” and “to empower.” It embodies a rally for strength and power. 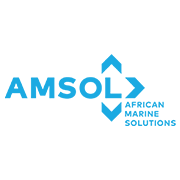 The name represents what the business and its people stand for, the endeavour to create and sustain a strong and empowered brand that’s recognised across all regions. 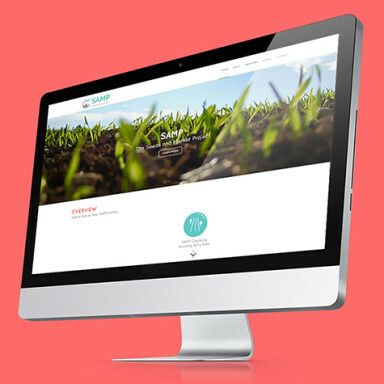 Application: Website Design, Development & Monthly Maintenance. 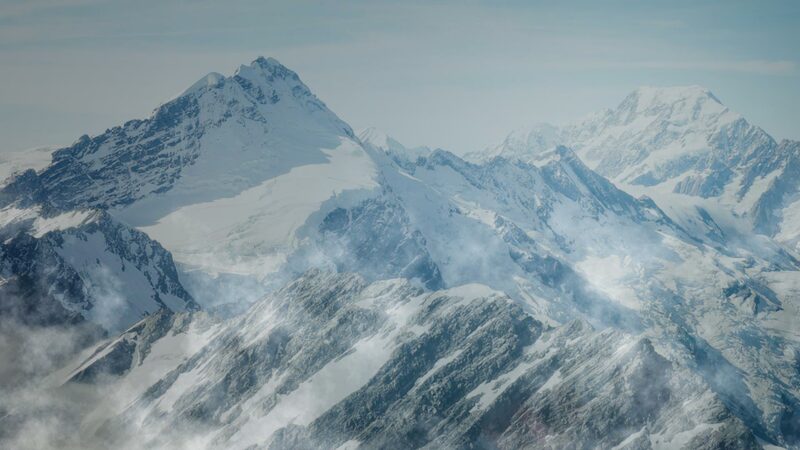 SES is the world-leading satellite operator. They’re also the first to deliver a differentiated and scalable GEO-MEO offering worldwide, with more than 50 satellites in Geostationary Earth Orbit (GEO) and 12 in Medium Earth Orbit (MEO). 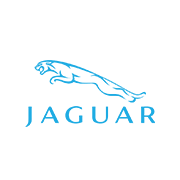 SES focuses on value-added, end-to-end solutions in two key business units: SES Video and SES Networks. 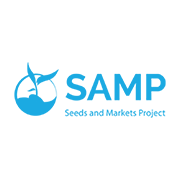 At SES, they connect and enable broadcast, telecom, corporate and government customers, and enrich the lives of billions of people worldwide. 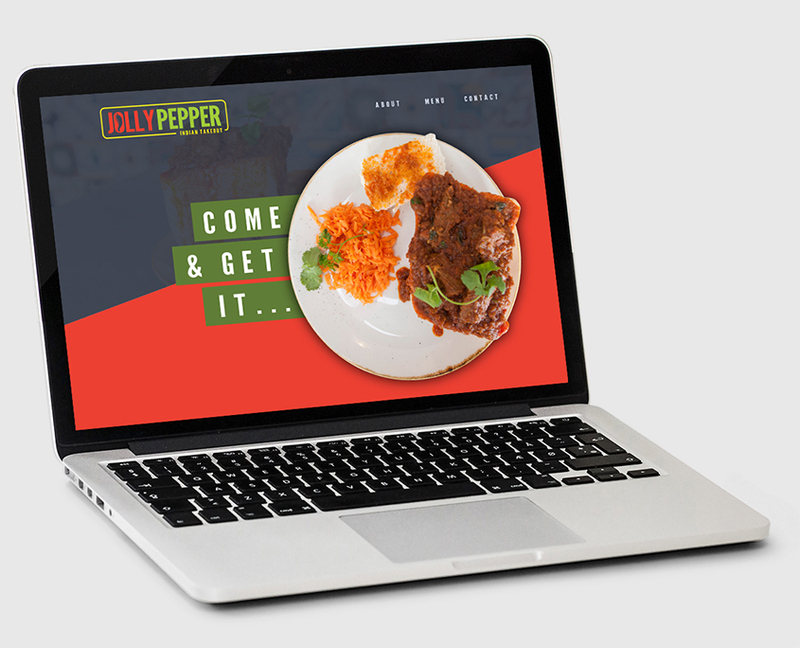 Application: Website Design, Development, Monthly Maintenance & Social Media Management. 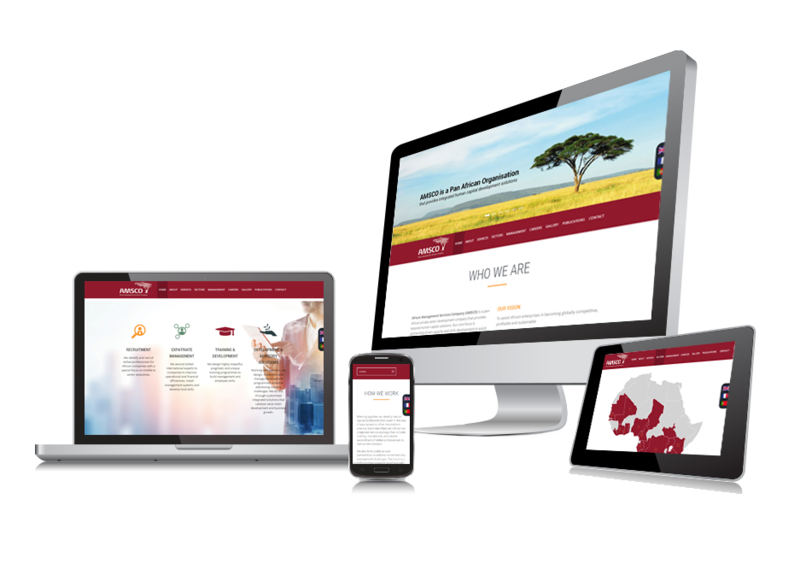 Application: Website Design, Development & Social Media Management. 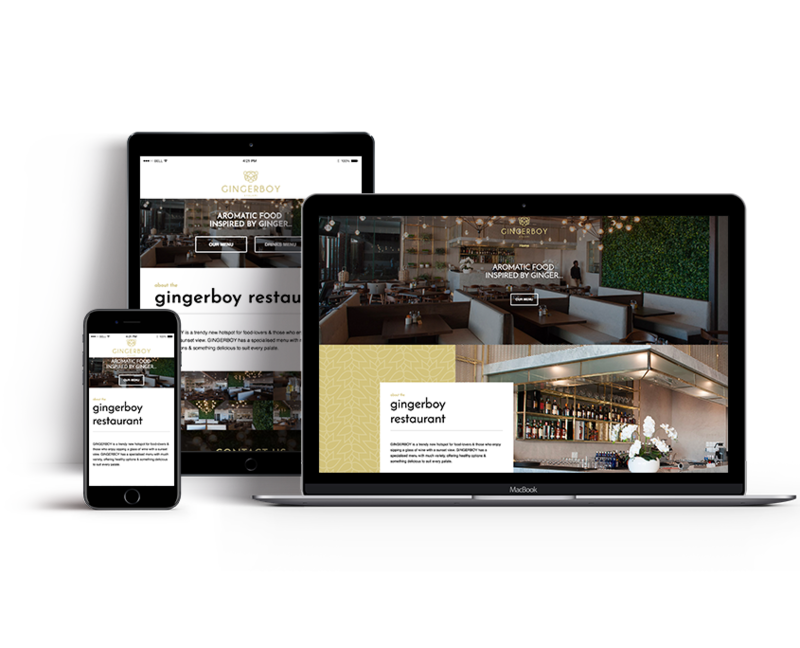 Gingerboy is a trendy new hotspot for food lovers and those who enjoy sipping a glass of wine with a sunset view. Gingerboy has a specialised menu with much variety, offering healthy options and something delicious to suit every palate. Application: Website Design, Development, Social Media Management. The Four Seasons has grown from a single hotel, to 101 establishments in 42 countries, and locally is known as the Four Seasons Westcliff Hotel, situated in Johannesburg’s leafy and affluent northern suburbs. Over 50 years, the Four Seasons brand has built a reputation of unrivalled depth of reliability, trust and connection with guests. 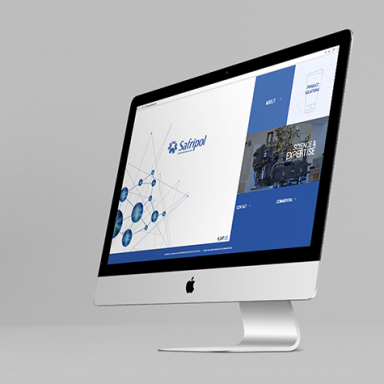 Founded in Veneto in 1975, DAB Pumps has been operating in the motor-driven water pumps industry for 37 years, and is recognised in Italy and globally as one of the leading companies in this sector. 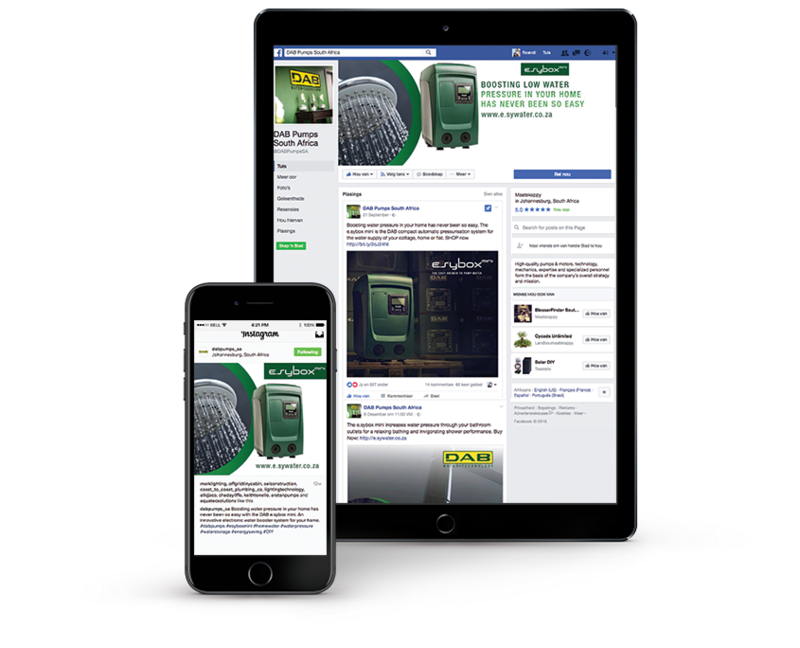 DAB Pumps produces more than 2 million motor-driven water pumps each year enabling the company to offer customers a complete line of products that meet even the most specific requirements, whilst ensuring the highest degree of reliability. 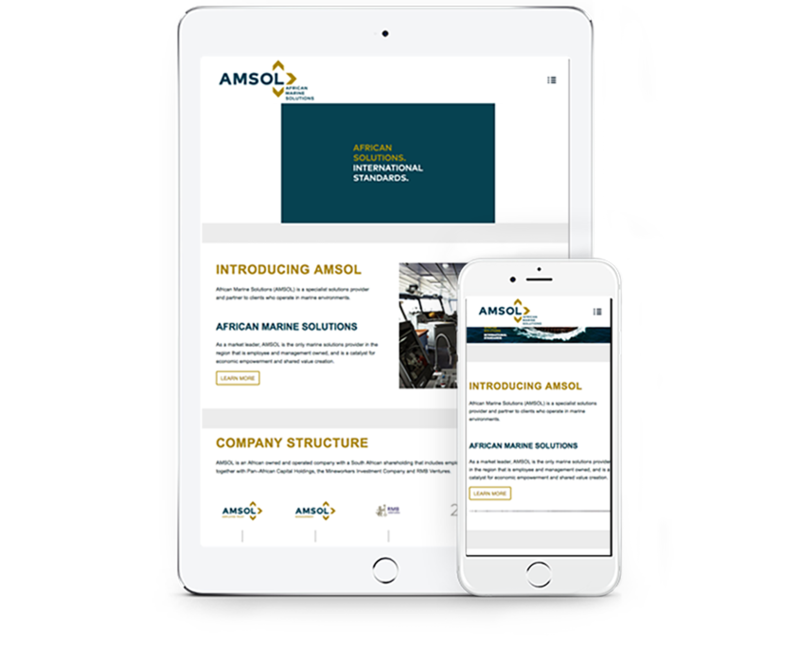 African Marine Solutions (AMSOL) is a specialist solutions provider and partner to clients who operate in a marine environments. 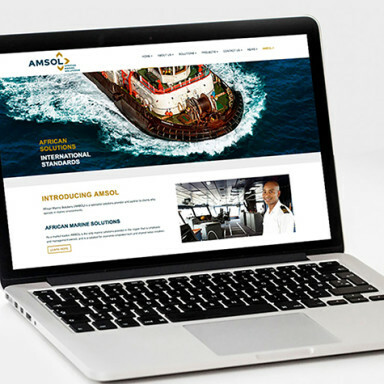 As a market leader, AMSOL is the only marine solutions provider in the region that is employee and management owned, and is a catalyst for economic empowerment and shared value creation. 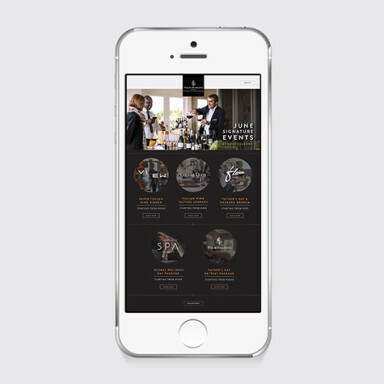 Application: Website Design & Development. 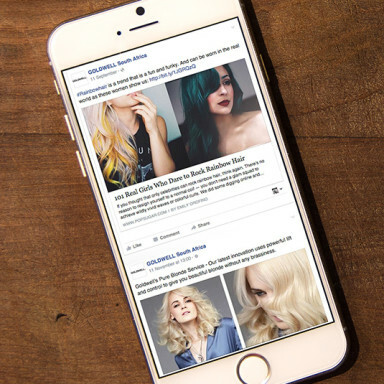 Goldwell and KMS California are both part of the KAO Salon Division. 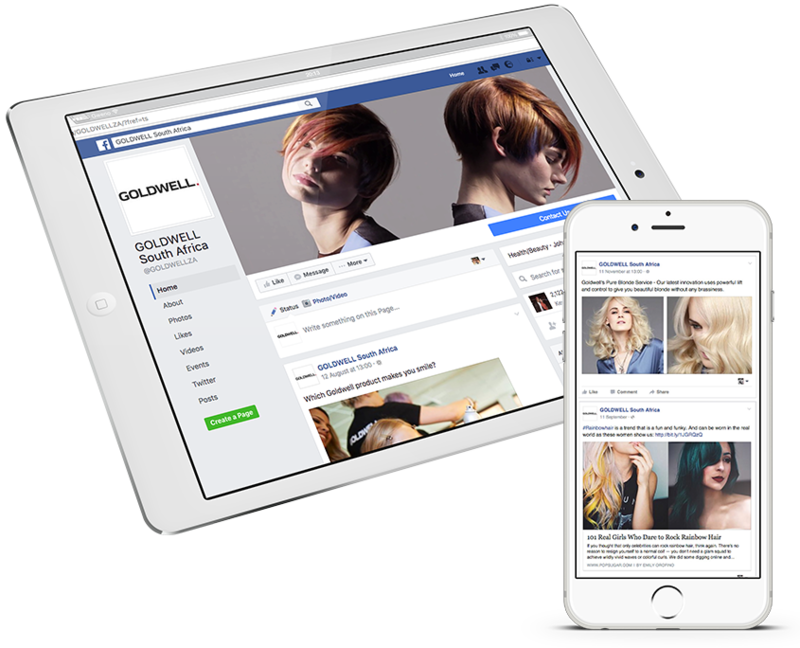 Enriching the lives of stylists, salon owners and their clients through trusted partnerships, salon business growth and our salon exclusive portfolio of advanced services, Global innovative products and inspiring their education. 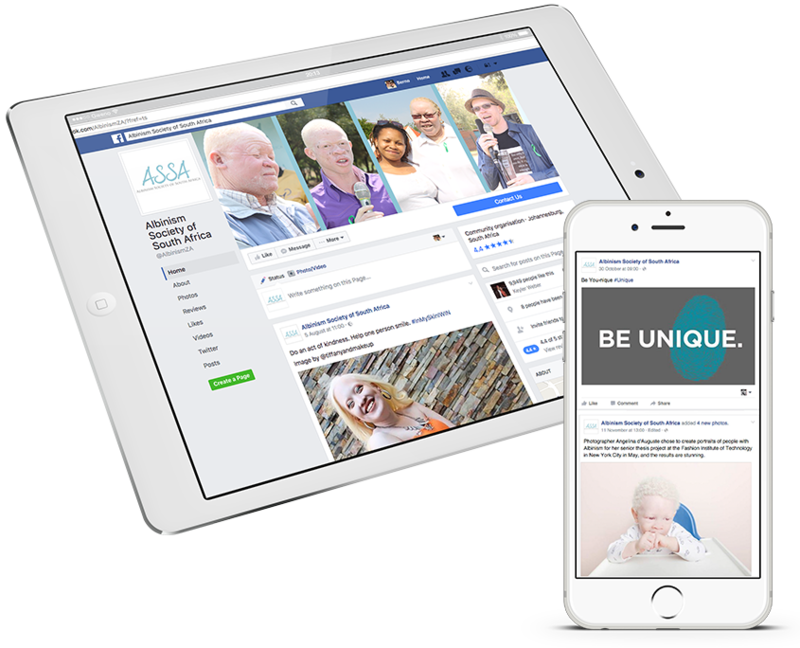 The Albinism Society of South Africa was established in 1992, the organisation was established to enhance the self-esteem of people with albinism, this is achieved by running a number of projects and programmes as well as running workshops and seminars. The other aim of the society is collecting and disseminating information on albinism to the community. 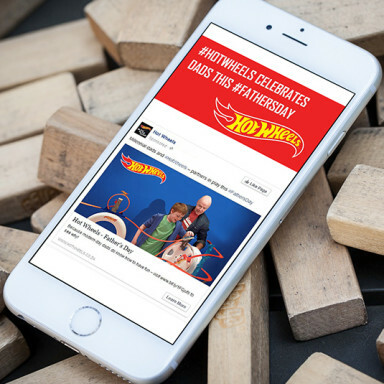 Blue Horizon Licensing contracted the services of Black Snow to implement a consumer awareness campaign for Hot Wheels to build more brand awareness in the local market. 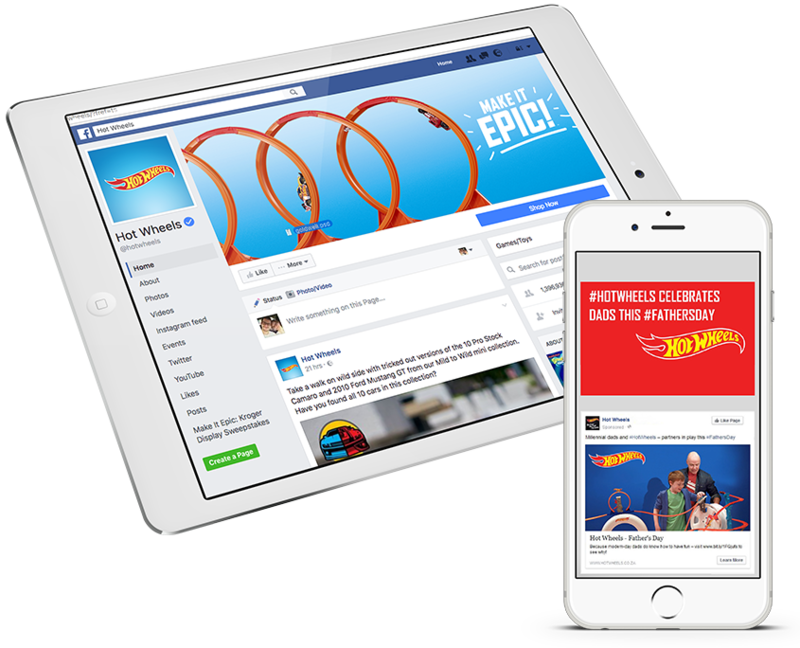 The communications campaign premise was to emotionally engage dads with the Hot Wheels brand by kicking off around Father’s Day on 21 June. The aim of the PR campaign was to remind dads of their own childhoods, celebrate their connection with their children and champion the value of playing together. Application: Public Relations & Social Media Management. 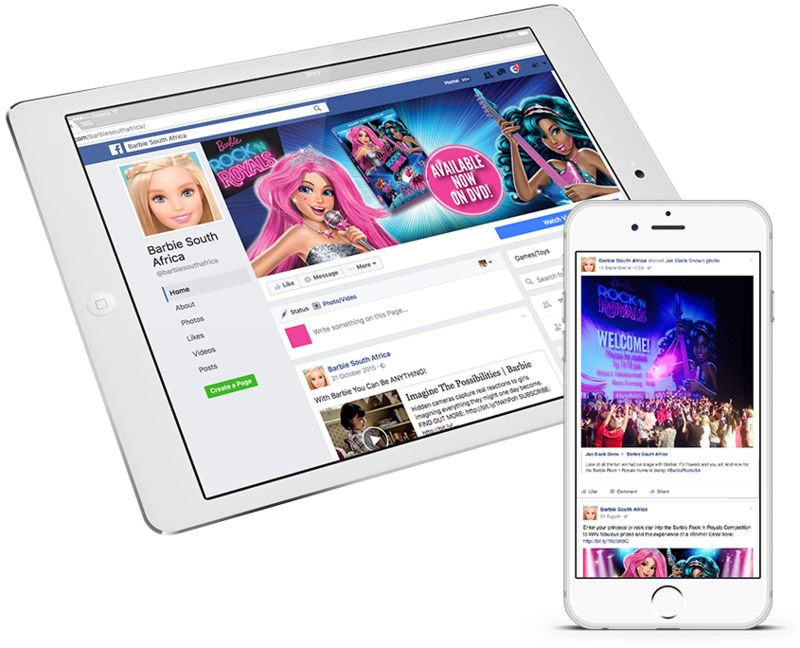 Blue Horizon Licensing contracted the services of Black Snow to implement a nationwide consumer awareness campaign for the launch of the new Barbie® in Rock ‘n Royals DVD. Boschendal wine farm, established in 1685, is one of the oldest farms in South Africa and produces some of SA’s finest wines. 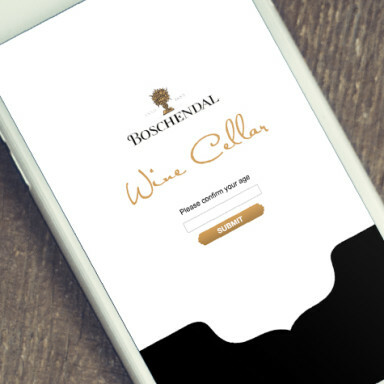 Boschendal required an app that would grow their audience by providing wine paring suggestions. 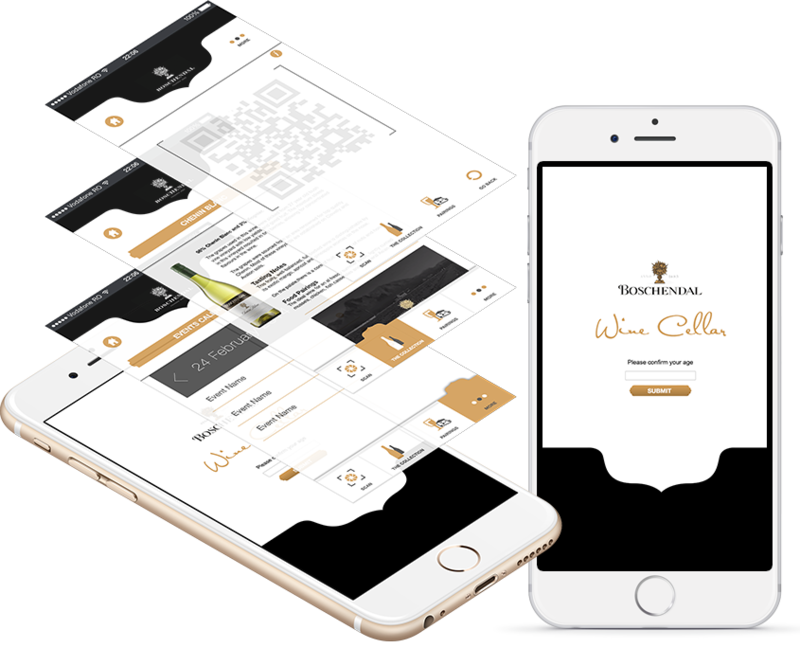 Black Snow developed an application that could scan QR codes from various wine categories, index the correct wines and perfectly pair them with the correct foods. Industry Sector: Wholesale and retail trade. 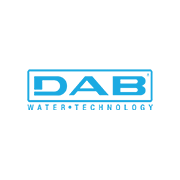 Application: Mobile App Development, App UX/UI design, Publication, Testing. 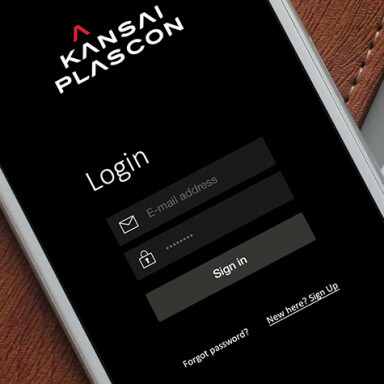 Kansai, previously known as Plascon South Africa, requested Black Snow develop an application to aid in the speed of trade project scoping. The current manual process, comprising of a paper-based data capturing procedure, resulted in a project turnaround in excess of four months. 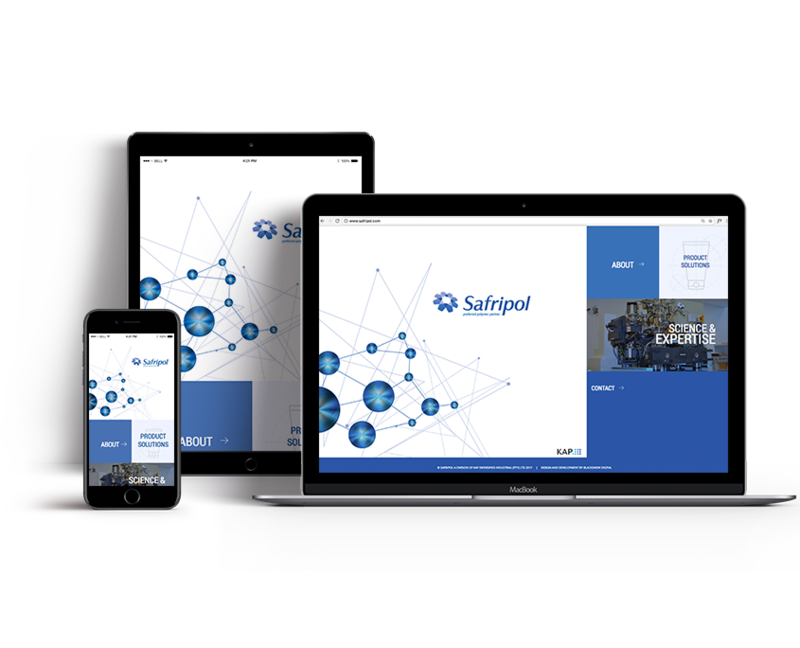 The Mobile App development constituted a multi-tiered digital capturing system that allowed the user to accurately and timeously assimilate project information, categorised by substrate. 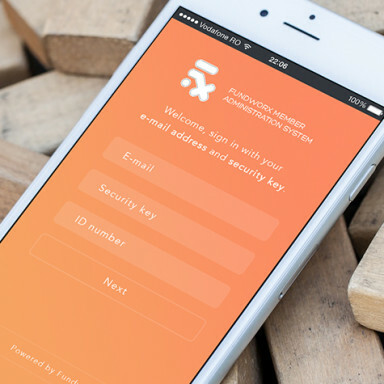 Application: Mobile App Development, App UX/UI design. 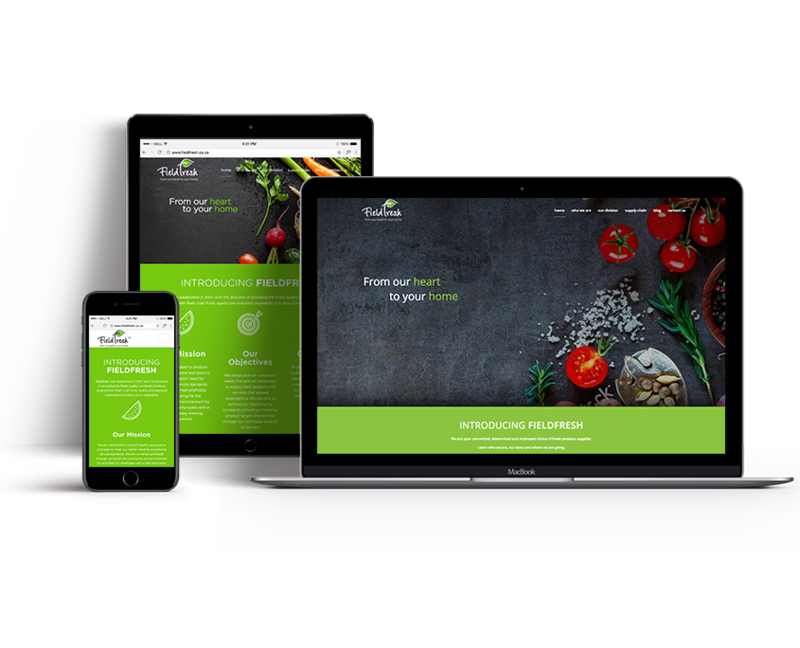 Fundworx commissioned Black Snow digital to develop and design their application from concept to publishing. 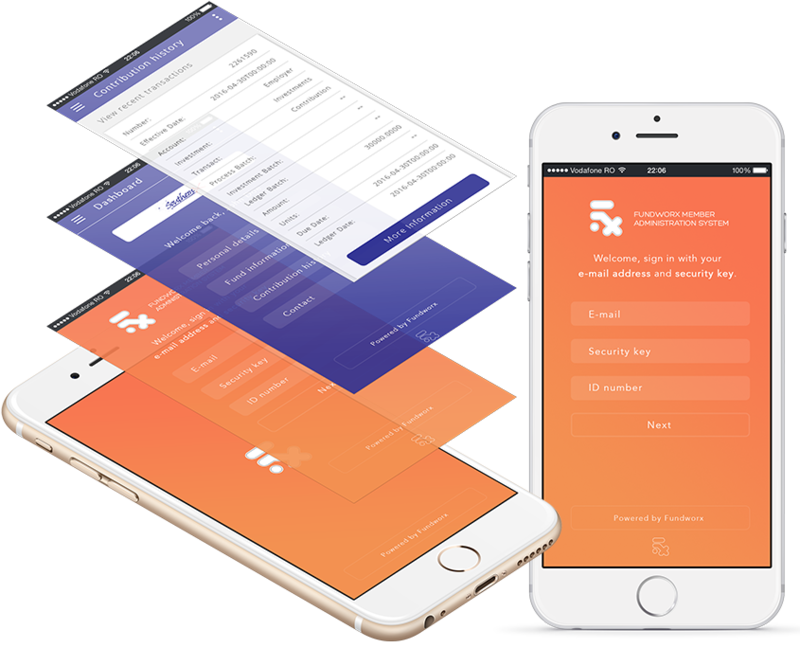 The client requested a fund management mobile app where its users can access their fund information as well keep their relevant details up to date. Industry sector: Financial, Economics, Retirement Annuities. Wilderness Safaris is widely acclaimed as the continent’s foremost ecotourism operator. 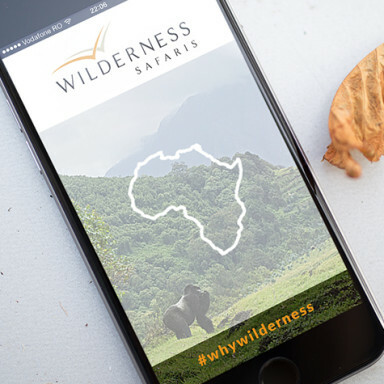 Wilderness provides journeys in some of the most remote and pristine areas in Africa and in so doing help conserve Africa’s spectacular biodiversity and share ecotourism’s benefits with rural people. 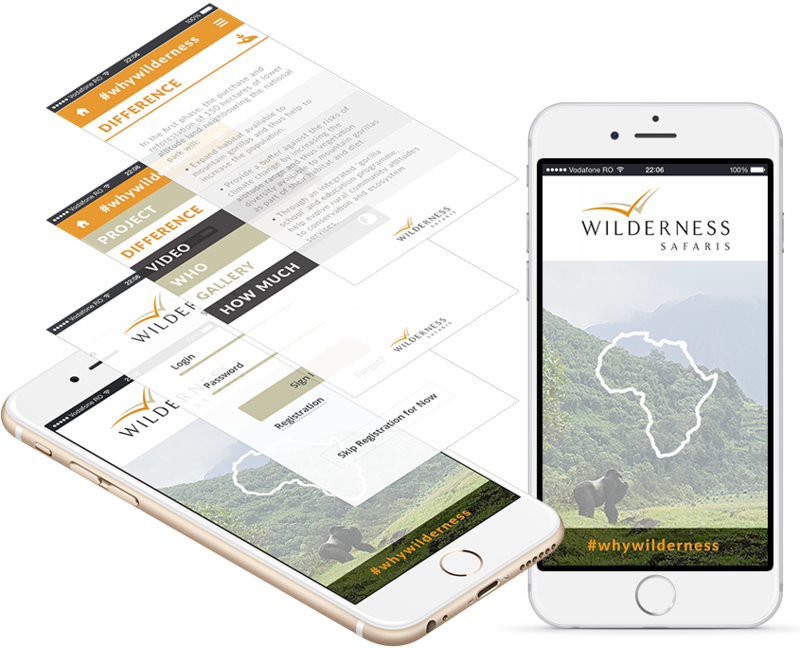 Wilderness Safaris approached Black Snow Digital to design and develop a custom application to showcase their causes for environmental protection as well as community upliftment through informative galleries and information. 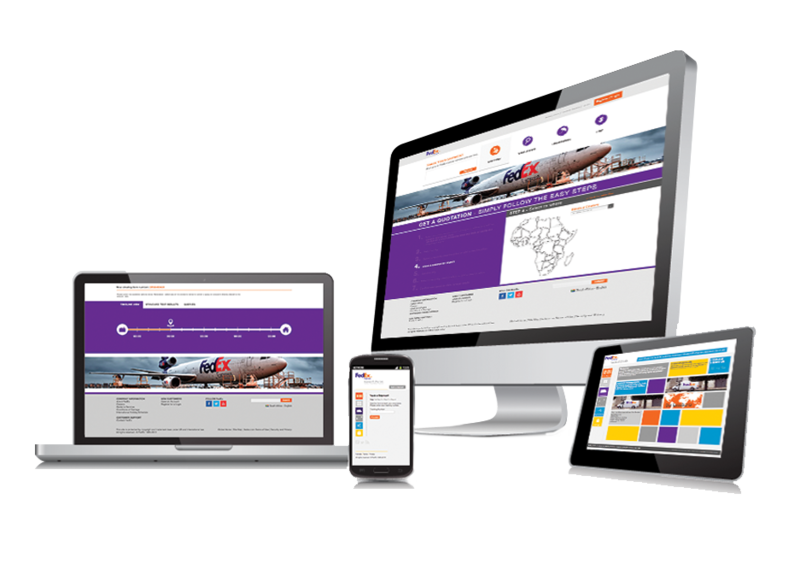 FedEx Express, formerly Federal Express, is a cargo airline based in Memphis, Tennessee, United States. It is the world’s largest airline in terms of freight tons flown and the world’s fourth largest in terms of fleet size. It is a subsidiary of FedEx Corporation, delivering packages and freight to more than 375 destinations in nearly every country each day. 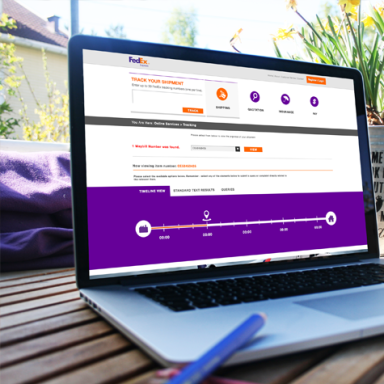 FedEx Express is the world’s largest express transportation company. 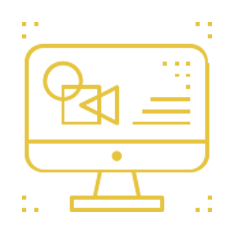 Fusion Laboratories is a premier nutritional and lifestyle company that is constantly expanding the frontiers of nutritional technology by researching and manufacturing innovative high-end multi-nutrients. 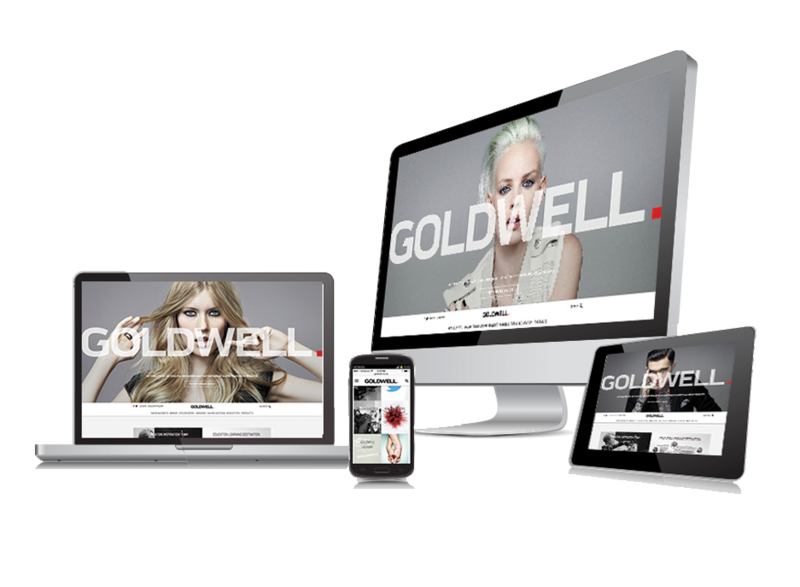 Fusion Labs commissioned Black Snow Digital to perform certain upgrades to their existing website in 2015, including ensuring that it is compatible with the latest version of PHP, and also to run their PPC campaign. 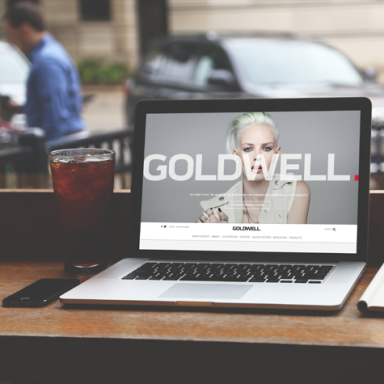 Established in 1948 by Hans Erich Dotter, Goldwell focuses on the production and sale of hair cosmetics exclusively for the stylist. Dotter’s philosophy: Hairdresser Exclusive, Advanced, Performance with Care. 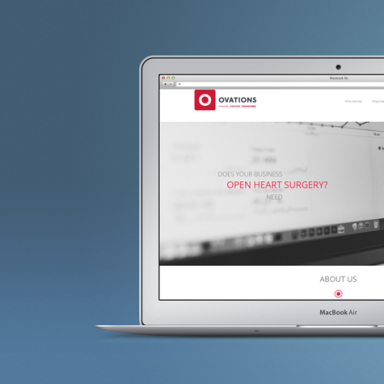 Introduction: The Ovations Group specialises in process optimisation. They look at business value streams holistically, assess what businesses have and where they could be and help to understand how to affect required change. 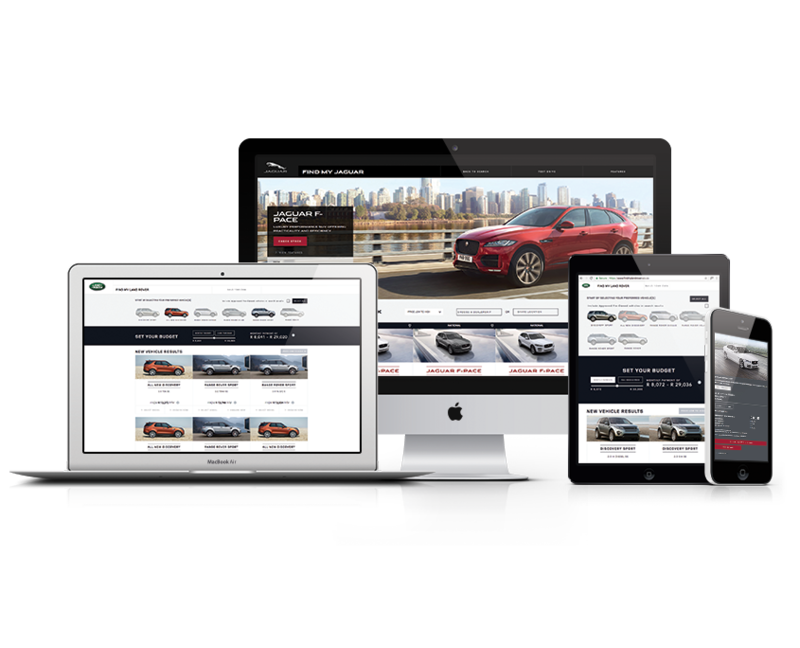 In 2015, the Ovations Group appointed Black Snow Digital to perform an audit on their current site, make necessary visual and user experience updates/modifications and improve on the overall user experience. 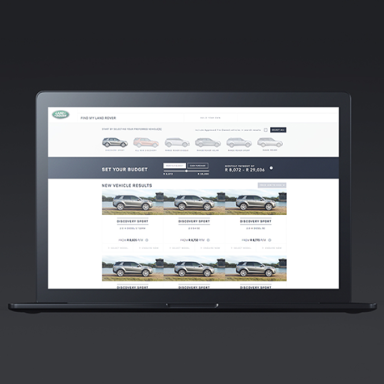 We also undertook to improve the site’s SEO and thereby greatly increased their Google rankings. 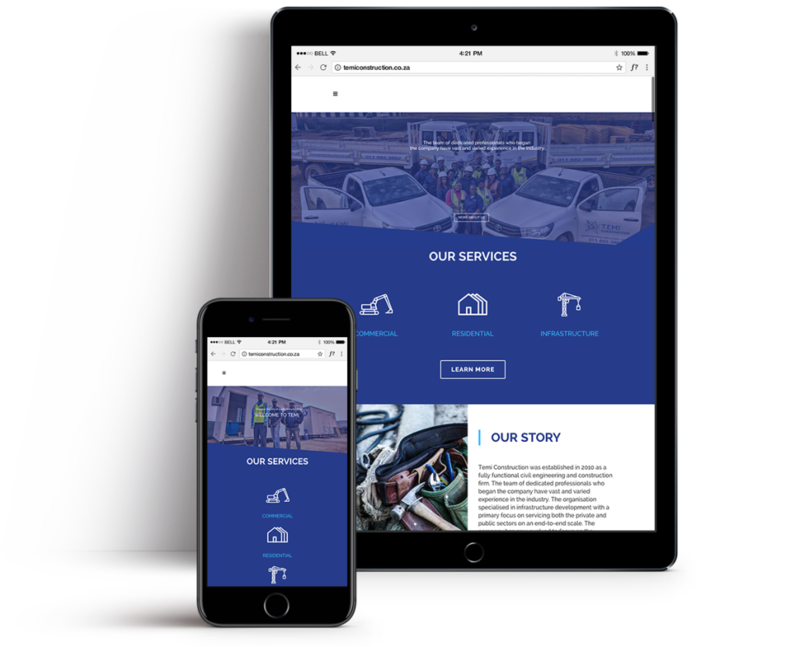 Mr. Electric, a globally recognised electrical installation and repair franchise organisation which operates in almost 200 locations worldwide, has recently branched out into the South African market. 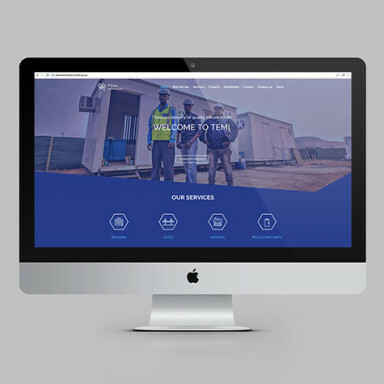 Black Snow Digital was contracted by Infinity Brands, the holding company for Titan Electric in South Africa, in 2015 to design and develop the Titan Electric website. 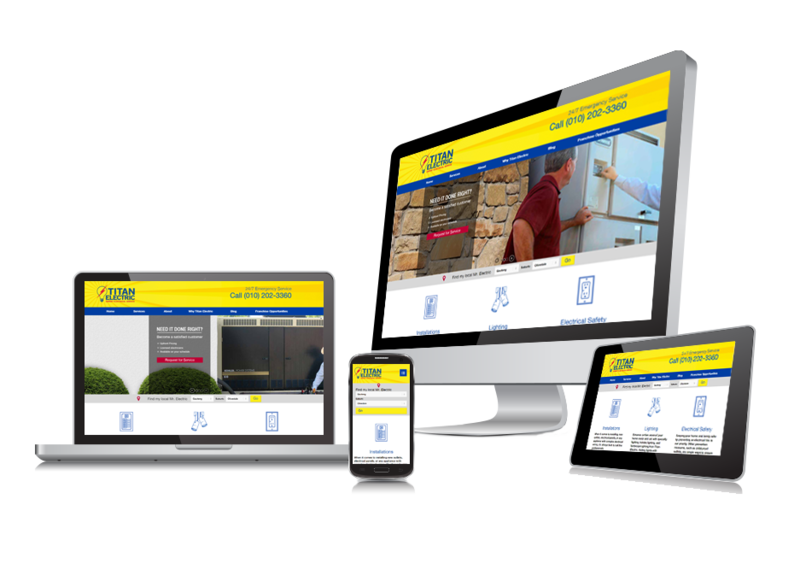 The goal was to recreate the look and functionality of the Mr. Electric website with certain key differences. 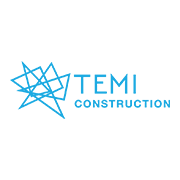 Founded in 1999, New Era Solutions began with a core focus on ERP implementations in the financial services and distribution sectors. Their customer base has since broadened significantly and today most of their customers fall into the distribution, manufacturing, retail and service-based sectors. 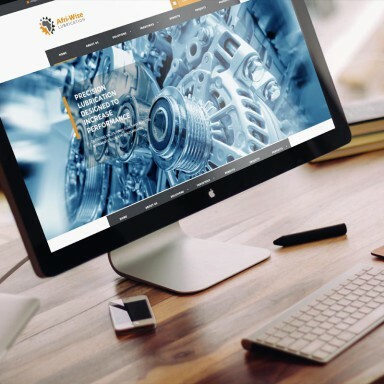 New Era Solutions joined Black Snow Digital’s client base in 2015 beginning with a complete overhaul of their website. 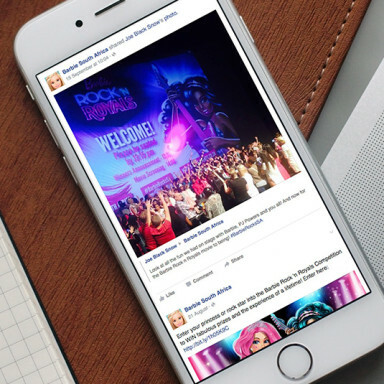 We now provide ongoing support services as well as Social Media Management. Introduction: Originally known as BH Bikes, Complete Cyclist was established in 2006 by Jeremy Tindall and Scott McKenzie as a hobby to “Love the Ride, Live the Lifestyle”. Today there are also Complete Cyclist branches in Bedfordview and Hout Bay and they are known as the ultimate source of expertise within the cycling community. 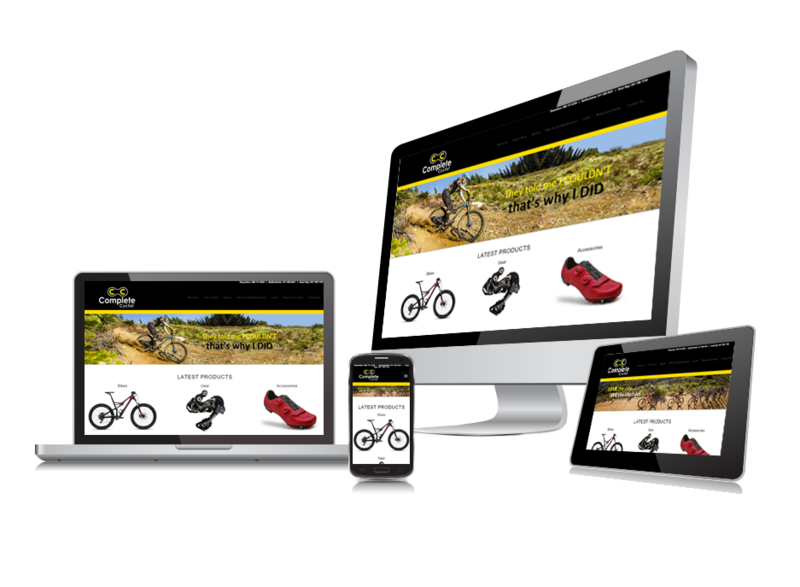 Black Snow Digital undertook to revamp the Complete Cyclist website in 2015, giving it a fresh new look and feel, modern functionality and an overall user experience which reflects the excitement and adrenaline pumping action inherent in the sport of cycling. 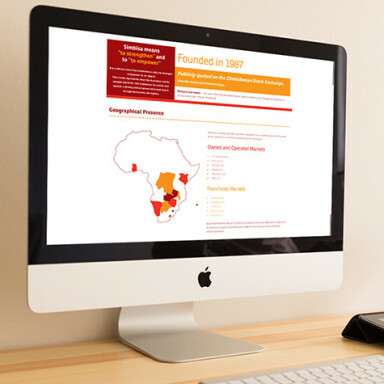 Afri-Wise is a 100% black-owned turnkey lubrication, automation and filtration solutions and related supplies company providing innovative and sustainable solutions across various industries, including mining, construction, steel, manufacturing, textiles, transport and defence and energy to name a few. 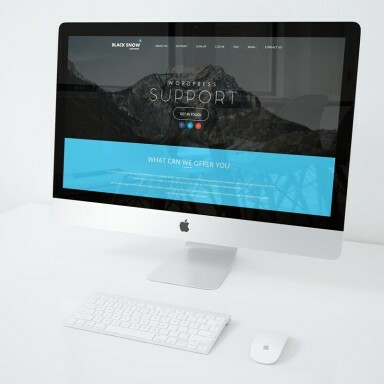 Introduction: Black Snow Support is a subsidiary of the Black Snow Group providing full WordPress Support Services to individuals or businesses globally. 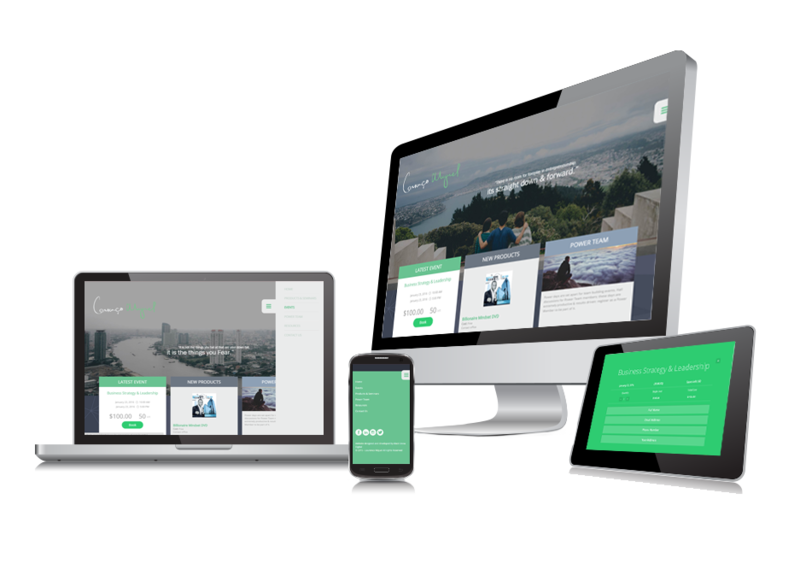 For a low monthly fee, you get automated WordPress core and plugin updates, regular backups, security monitoring and help from real people. 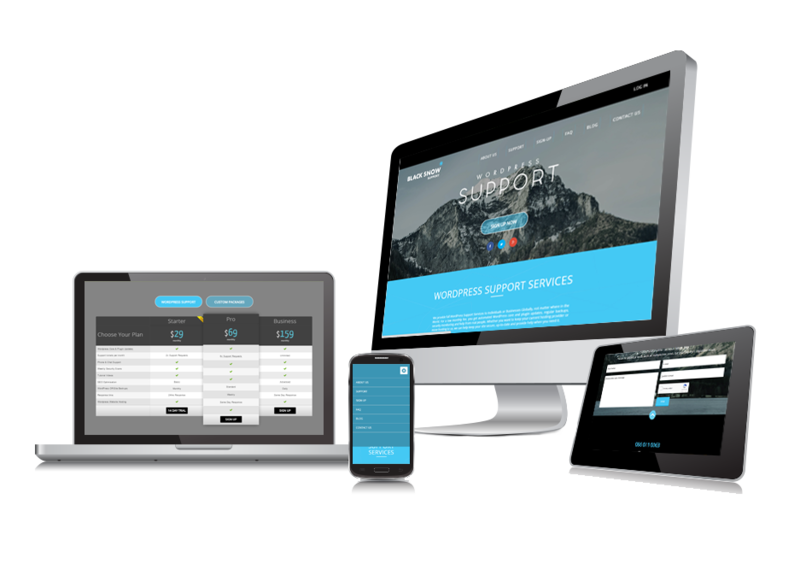 The Black Snow Support website, which will officially launch in 2016, has been designed and developed according to the same high standards and visual excellence as the other sites forming part of the Black Snow family. 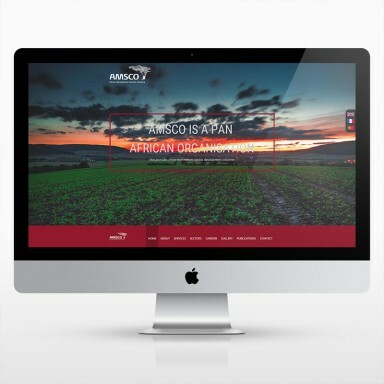 Introduction: African Management Services Company (AMSCO) is a pan-African private sector development company that provides bespoke human capital solutions. 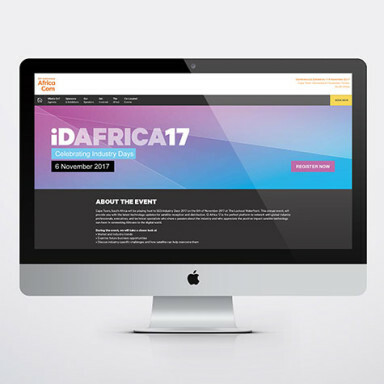 Their core focus is partnership-driven capacity and skills development to assist African SMEs in becoming leaders in their field. 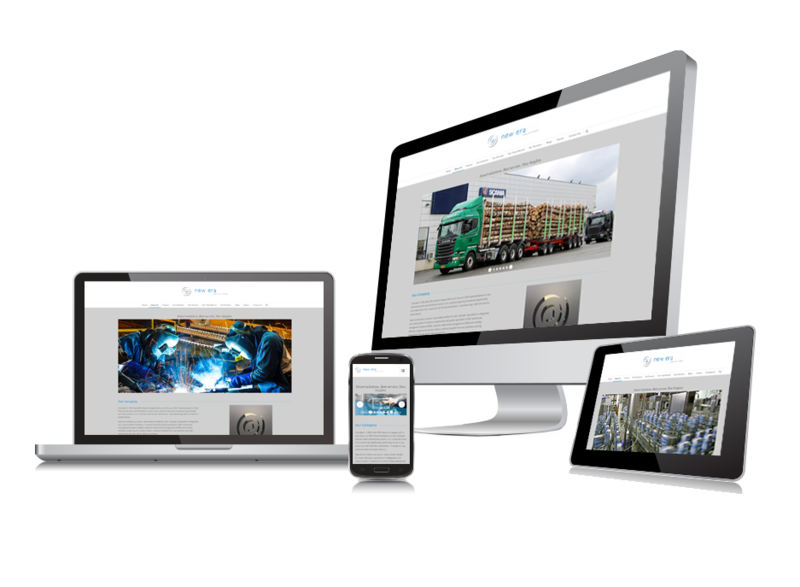 Black Snow Digital undertook to redesign and develop the AMSCO website in 2015, a considerable task given the number and variety of services and sectors offered by AMSCO. French and Portuguese versions of the site have also been created with revamped micro-sites to follow in the New Year. Introduction: Lourenco Miguel is a motivational speaker renowned for his entrepreneurial capabilities, having started his first business in 2011 at the age of 26. He stresses the importance of an economically sustainable society to uplift businesses and entrepreneurs. 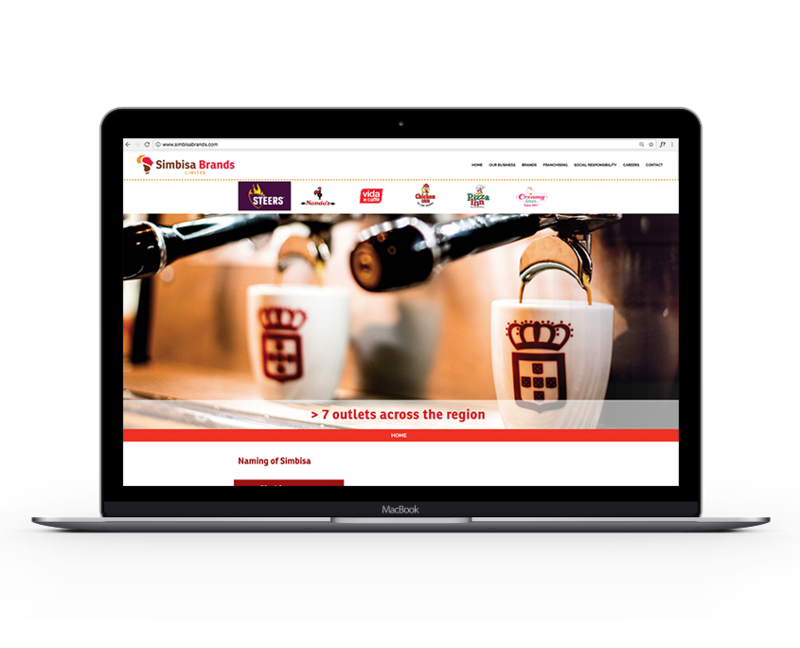 Black Snow Digital designed and developed Lourenco’s website in 2015. It includes an extensive booking system for Lourenco’s motivational speaking events which take place in South Africa, Zimbabwe and Angola and also includes e-commerce functionality for the sale of his motivational DVDs and related products.